Moringa-O² takes inspiration from nature in creating herbal skin care and hair products that are powerful enough to deliver noticeable results, yet mild enough to be used on sensitive skin. With this in mind, we would like you to rediscover the secrets of nature with Moringa-O² herbal hair and skin care products. Moringa-O² is formulated from a combination of natural oils, vitamins, and minerals which naturally rejuvenate, nourish, and protect the skin. The combined properties of all three natural ingredients yield Vitamins A, E, and C which aid in keeping skin young, radiant, and glowing. Moringa helps repair and restore the hair and skin. It is used as a potent ingredient in making herbal products for skin due to its very high Vitamins A (4x of carrot) and C (7x of oranges) content. Moringa improves skin elasticity, keeping it supple, and also helps lighten skin. Olive oil is deeply moisturizing and has mild astringent properties, keeping skin healthy. Omega contained in sunflower oil completes our products’ star ingredients. Omega has anti-inflammatory properties that help soothe and heal the skin, as well as enhance the regeneration of skin cells. Super love this shampoo! 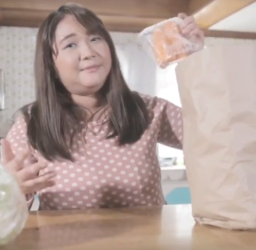 Healthy sa hair and super bango! Other than its fragrance, using this shampoo made my hair shinier and bouncier. I love it. Mabango. Mas ok kung baligtad yung bote ng conditioner para hindi mahirap itaktak. Me and my daughter started this shampoo and i see difference like lessen hair fall, healthier hair and it so shiny. excellent product ever! more natural.. more beautiful!!! Maging malinis at healthy ang katawan natin..salamat.. I love moringa very much. I would definitely recommend this gift of life to everyone. Simply envigorating!!! Two thumbs up!!! There is really no where to go go but for good and excellent health! Great skin and hair product! Am proud to be pinoy! Support our own local products? Go Malunggay! This product is worth to try. Very effective and affordable..
Moringa-O2 Herbal shampoo with Argan Oil super gandang gamitin sa buhok. Products are great. A skincare company with natural beauty selection. Never tried this yet, but I have friends who use this and says it's very effective and easy to use. Perfect for it's natural way of caring your hair and skin. Proven safe and effective too. im not using this product but as what i have read, most of the reviews are good. 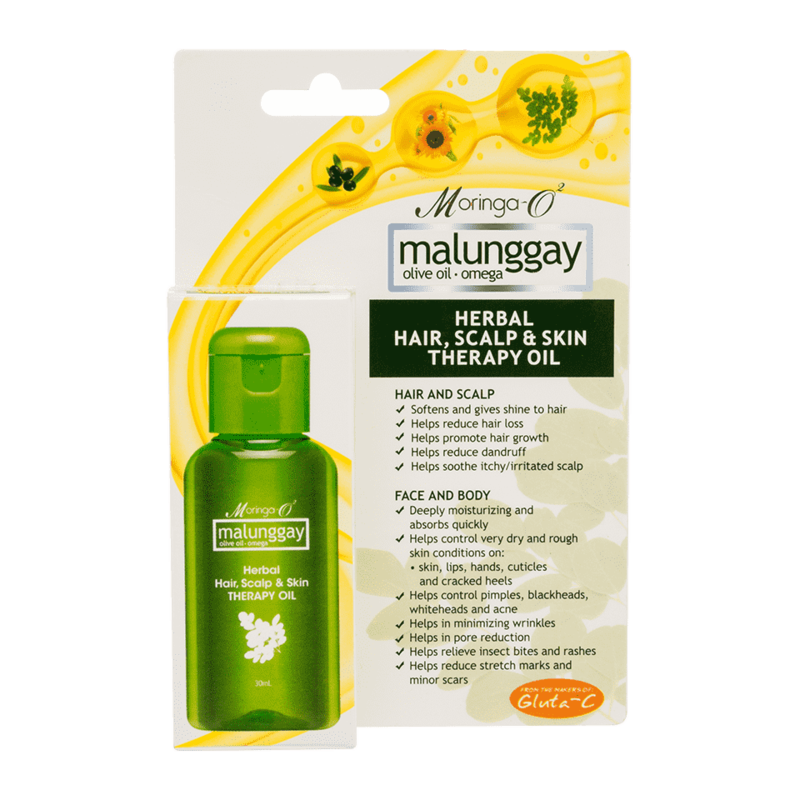 The moringa shampoo has greatly helped in reducing dandruff in my hair and it is not dry anymore. I love the cooling effect! Very effective and worth it! This product is definitely your cup of tea! It has countless of benefits and is sold at a very reasonable price. Friends keep recommend this to me, though I just started using the product but so far it keep to its promised. I really love this products because it gives protection to our skin and hair. Just heard about this, definitely gonna find and try one! Smooth and achieved talaga ang nice nang hair. May babies love it too! I actually love MoringaO2 products I'm using the shampoo and conditioner. It's the best! Excellent product! Highly recommended. Good for all types of lifestyle. I do read so many positive feedbacks about Moringa. I love the effect of moringa on my curly hair! Surely recommend this to everyone! Super love it. No more flakes and falling hair. I haven't use one of this product before but I think its good because its all natural. Really great products! I have been using Moringa-O shampoo and conditioner for years already and I love it! I've tried the hair care roduct and it definitely helped me! Recommended to family and friends. I used moringaO2 shampoo my hair become shiny and less hairfall. My favorite Moringa O2 product was their shampoo and conditioner. Leaves my hair shiny and smooth! I tried Moringa Lotion and it is good for my skin.. This Moringa products helped a lot of people who wants organic products. Moringa O2 is superb! Definitely amazing! Shampoo was great it makes our hair smooth and silky! This brand is truly the answer to my scalp problem and I'm really happy that there's a shampoo like this. Love this shampoo. Me and my daughter use it everyday. Smells good and effective. I think its awesome! Good for the hair very natural! I have tried Moringga O2 shampoo and it is really good on my hair. I like that it is natural. Very healthy and helpful to daily stress. You should try it. My daughter love using your shampoo!❤️ Nice smell and smooth into hair. It is natural and packed with nutrients needed by our skin! Superganda ng moringaO2 shampoo sa buhok...safe pa xang gamitin. I really this because it support gentle for my hair and my skin... i reccomend to my friends and relatives to used it.. 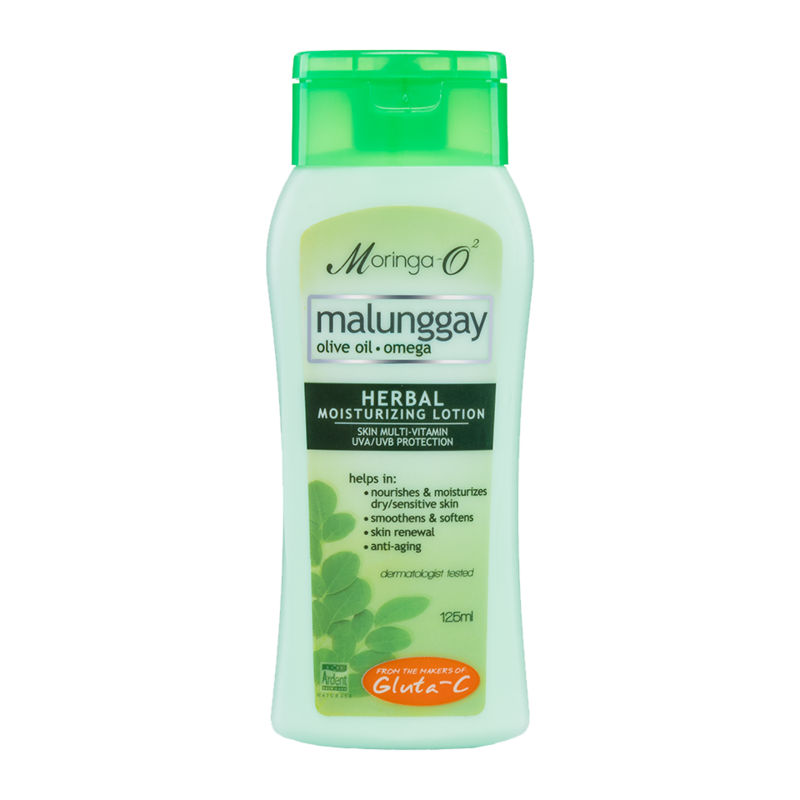 I like MoringaO2 Malunggay Herbal Shampoo because it has an anti-dandruff content which is essential to me. I love using MoringaO2 products! Their products are really effective, I tried using their products. Try it now! Super effective! Use moringa shampoo and conditioner for less hair fall! I had the mosquito repellent. No bites! Guess I don't have to worry about dengue anymore. I like the Moringa O2 2 in 1 Anti dandruff shampoo! It keeps my hair dandruff free, soft and smooth! The best shampoo.. The only shampoo that keeps my daughter's hair healthier. Moringa02 is the best shampoo for me and my kids. It makes my hair smooth soft and healthy. I love it! The theraphy oil is excellent makes my family skins healthy and moisturized. Moringa02 Shampoo is the best product herbal hair care shampoo. Its awesome.. And i really like it! Moringa insect repellent is not effective! Prang nabanguhan p ata ang mga lamok kaya dami kagat ng baby ko! My kids and I have always had sensitive skin. We always struggled with stubborn tiny little bumps and itchiness all over our body due to skin asthma. About 3 years ago when we start using Moringa-O2 herbal soap, the itchiness of skin was lessen and it got me intrigued. After a month, little tiny bumps began to decrease and gave me and my kids a soft smooth skin. We love the result and search for other Moringa-O2 products in the market. Then we had the Moringa-O2 lotion and herbal oil as a total skin regimen. Found and tried Moringa-O2 shampoo and conditioner with Argan oil as well. My hair got a bit more volume and feel very healthy. The products are so amazing! I love that it is made from natural malunggay ingredient. I recommend it to my family and friends. My brothers and parents are using Moringa-O2 herbal soap, shampoo and conditioner. We are proud and happy user of Moringa-O2 products. This is very unexpected for a herbal lotion, is this for real? I mean, this one smells good. I love the creamy green texture. I love that i can see my skin looks a little creamy and bright upon application. I like that it is not sticky on my skin. I love how moisturizes my skin and specially how it smoothens my skin specially my knees and elbows. I 'll actually buy another. Win a Moringa-O² Hair Care gift pack! Our skin goes through certain changes as we age. Learn more about what causes premature skin aging and how to stop them. Want to have flawless-looking hair? It’s all in your hair care regimen! Itching, scaling, and even cracking skin? You could be experiencing dry skin. Learn more about what causes skin dryness and how to avoid it here. Your little ones deserve the best care possible, and that includes their skin and hair. For safe, healthy and fuss-free bath time with your kids, here are some helpful tips. Malunggay or moringa, often called “the miracle tree,” is packed with vitamins, minerals and essential nutrients. Find out how your skin and hair, particularly, can reap the benefits of moringa. Everyone knows moringa or malunggay as the green leaves in your soup, but did you know that there’s so much more to moringa than how it’s used for cooking? Here are some quick facts about this powerhouse plant. Malunggay, a superfood, contains more than 90 nutrients and 46 types of antioxidants. It can be consumed by everyone, so small children and adults alike can enjoy the many benefits of malunggay. Win Moringa-O² gift packs by sharing your favorite recipe featuring Moringa-O²’s power ingredients. If you’re a breastfeeding mom looking for a way to naturally increase your breast milk production, try eating malunggay.